Hello again from the snow-dome that is Washington, DC right now. I have a special post today featuring a special candy I recently had to give up. I have fewer memories I am more found of than the days my dad brought home a box of Jelly Bellys. The Type-A that rages from me daily loved how each flavor was sorted in a little box. When the jellybeans rolled out of their proper place I always had to resort them. Well, I fear my box buying days are over. It was recently revealed the Jelly Belly company is run by raging transphobes/homophobes. Unfortunately, several months early I had bought Jelly Bellys. So, we are having one last hurrah. Special thanks to Nicole for helping me out on this special project during her visit. I wanted a light wine that had a slight fruit flavor to compliment the Jelly Bellys. Obviously, I could not break down each flavor so I focused on Hello Kitty. 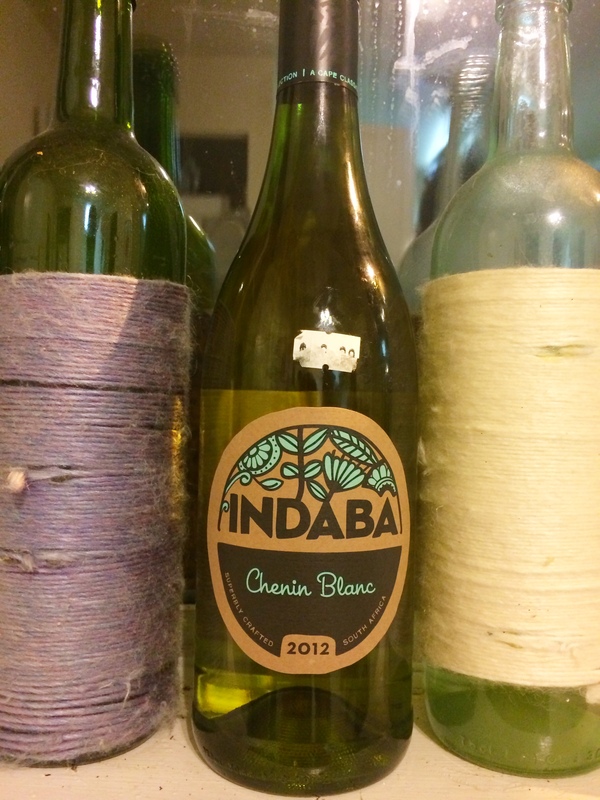 The tart flavors of erm, pink and red (jk, bubblegum, cotton candy, apple, etc) would balance out the light, fruity chenin blanc. I also have never had Chenin Blanc before so this was a good excuse. The wine is not very sweet with a slight pear flavor along with the tartness of a Granny Smith apple skin. It’s quite unique–I hope to pick it up in the future. Hello Kitty: The flavors do not throw the wine. I won’t break down all the flavors because they really act like a group. 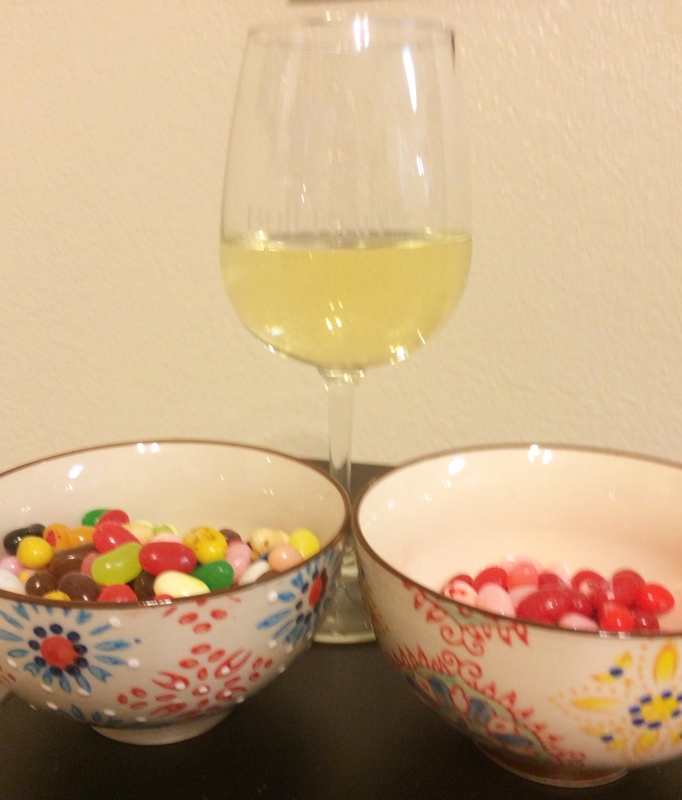 The tart-sweet flavor of the HK Jelly Beans works well with the Chenin Blanc. Regular Mix: The wine is seriously thrown by the regular mix. There are way, way too many flavors. I think if you are going to pair Jelly Bellys in the future, go with the themed flavor packs. 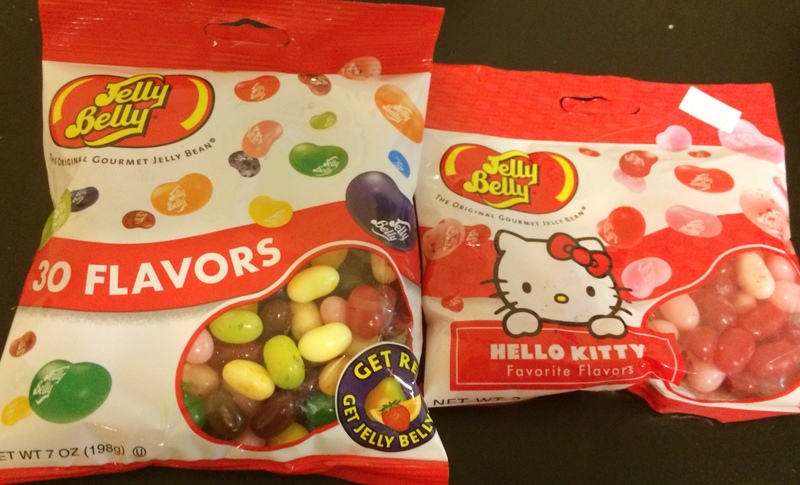 I think the Hello Kitty ones are a great place to start…if you still want to support Jelly Belly that is. Posted in Uncategorized and tagged Candy, Chenin Blanc, Homophobia, Jelly Belly, Transphobia, Wine. Bookmark the permalink.